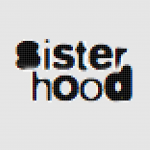 Atiya Fyzee 1877-1967 - sister-hood magazine. A Fuuse production by Deeyah Khan. 27 September 1907: The sea has reached its end; the shore of Bombay is here. We stepped on land, boarded a carriage and came to our house. Ah, I reached my homeland safely. I saw the dear faces of my loved ones and reunited them, thanked God thus: God, be kind to all separated ones in this way. Writer, educationalist and traveller Atiya Fyzee was one of the first Muslim women in India to receive a modern education, involve herself in women’s activism and appear without a veil in public. She was born in Istanbul to Hasnally Feyzhyder, an Indian trader in cloth and spices connected to the Ottoman Court, and his first wife, who was also his second cousin. The family belonged to the Tyabi clan, which was at the forefront of the Sulaimani Bohra community in the city then known as Bombay. Although born in Istanbul, Atiya was raised in a predominantly Catholic area of Bombay where she attended a local convent school, as well as after-school lessons in Urdu, Persian and in reading the Qu’ran. She also participated in women-only gatherings organised within the family at which intellectual and political issues were discussed freely. Atiya and her sisters Zehra and Nazli were among the delegates at the first All-India Muslim Ladies’ Conference. Atiya was one of several young women sent to Britain for an education by their elite families during this period. In 1906, she travelled by steamboat to London to attend the Maria Grey College. She had been awarded a two-year government scholarship in order to become a teacher and was accompanied by her brother and nephew who were both seeking to work and study in England. The curriculum at Maria Grey was broad, and included grammar, botany, astronomy, history, geology and geometry, as well as providing practical teaching experiences with children. When Atiya was not studying, she socialised with influential reformers, politicians and intellectuals from both India and Britain. Her diary records interactions with 150 different individuals over the period of her stay in the country. Although she was to return to India without a teaching certificate due to ill health, she returned with a high public profile due to the publication of letters she wrote to her sisters. She had kept a travel diary (roznamchah) with observations on British life that she had sent as letters to her sisters. These letters were edited before publication by Zehra to obscure Atiya’s affectionate relationship with the married poet Muhammad Iqbal which could have caused a scandal in Indian society. The letters were published in Tazib un-Niswan (Civilisation of Women), an Urdu journal for women which had been established a few years previously, and to which Zehra was a frequent contributor. They were later republished as a collection called Zamana-i-tahsil (A Time of Education) in 1921. 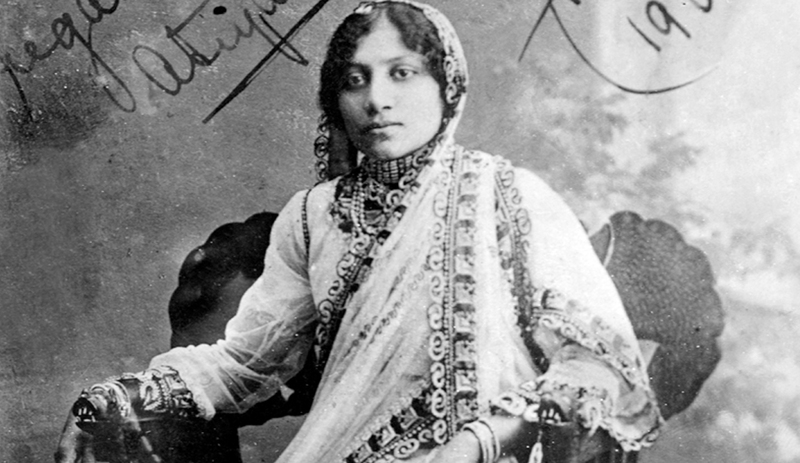 Writings like Atiya’s allowed elite Indian women, often constrained by the demands of purdah, an opportunity to experience a broader world: from her admiration of British efficiency in the domestic sphere to a detailed account of a visit to the theatre. Atiya, who proudly wore a sari throughout her visit, was also a discerning critic of European fashion. She appreciated tasteful jewellery, but was astounded by the uncomfortable corsets which were then popular in Edwardian England. 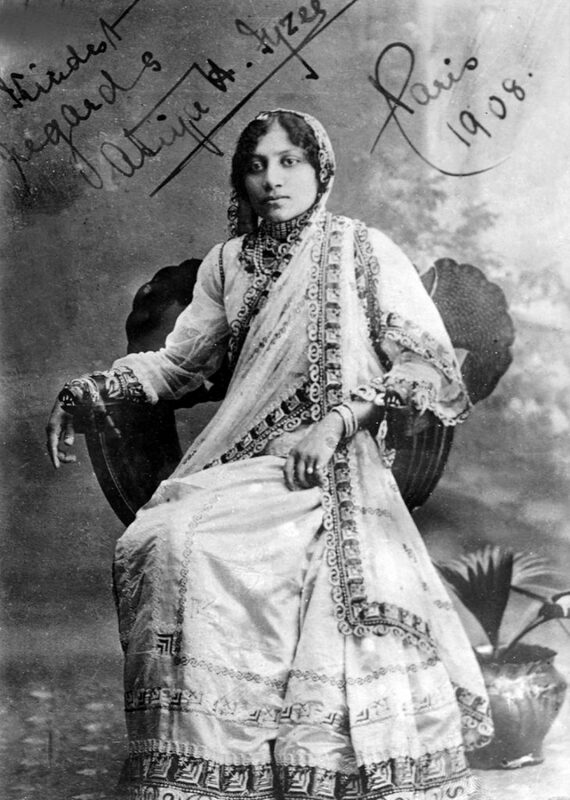 She later returned to Europe where she took a formal tour with her sister Nazli and Nazli’s husband, the Nawab of Janjira, which culminated in an extended stay in Istanbul before she returned home to Bombay. She also travelled across the whole region of India, sometimes for the sake of her interest in music. In 1912, at the age of 35, Atiya married Samuel Rahamin, an artist from the Jewish community of Pune who had converted to Islam in order to marry her. After marriage, Atiya changed her name to Atiya Rahamin-Fyzee and accompanied her husband on his international travels to galleries where his art was displayed, including the United States. On one of these visits, Atiya delivered a lecture on women in Indian history which was reprinted in the scholarly New York journal Asia. In this lecture, she stated that India’s history was filled with ‘brilliant records of the statesmanship of women, of their queenly valour, with the work of poetesses of great learning and of mistresses of every art in the banners of knowledge. India wears a necklace strung with the exquisite pearls of her womanhood.’ On the same trip, she co-organised an exhibition on women’s crafts in the New York School of Applied Design for Women. She maintained close relationships with her sisters during her marriage, and they often accompanied the couple on their journeys. She co-authored a book on the topic of Indian music with her husband, and choreographed two of his plays which were performed in London in the 1940s. In 1948, she moved to Karachi in order to align herself with the newly-formed state of Pakistan, where she and her husband founded a literary salon in a house modelled on their former home in Bombay. However, the couple were evicted, and at the end of their lives, the couple were ultimately reduced to living in penury on handouts from relatives. Atiya’s accounts of her journeys provide witty and astute insights into cross-cultural relations in the late colonial era. Her continual interest in the arts underlined the importance of women’s role in the creation and transmission of South Asian culture. Atiya’s Journeys: A Muslim Woman from Colonial Bombay to Edwardian Britain, Siobhan Lambert-Hurley and Sunil Sharma, 2010.